Do you ever get frustrated by the cost of hair products? Not to mention, it can be tricky finding a product without loads of chemicals. Instead of getting mad, or purchasing a less than ideal product, consider making your own! This gel is hydrating, will help maintain frizz free curls, and is super easy to make! Here's the recipe for the amazing curl care gel you can make yourself. 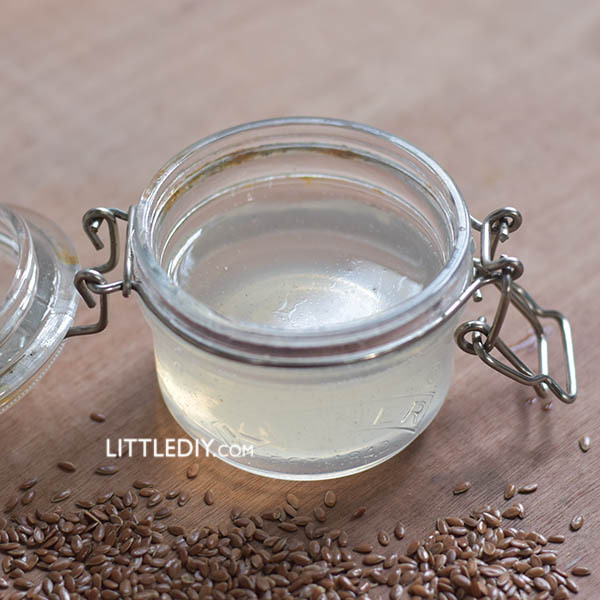 There are tons of great benefits to making and using your own hair gel, especially one made with flax seed. This gel will help reduce frizz, making curls easier to style. The more you use it, the softer and shinier curls will become. It creates a great casting, which means it will help curls hold their shape. Finally, it won't leave crunchy, difficult to style curls behind when it dries. Give it a try and let us know what you think! In a small sauce pan, mix together and water and flax seeds. Allow the mixture to simmer until it becomes thick, creating a gel. Remove from the heat, and strain the gel into a bowl to remove the excess flax seeds. Add in the essential oils, and blend together until fully incorporated. Pour into a sealable jar, such as a mason jar. Keep your gel in a cool, dry place between uses. Congratulations! You've made your very own curl care gel! Now to use it. Wash and conditioner curls as normal, and remove excess water. Gently massage a half dollar sized amount of gel through your curls, and then scrunch to help curls retain their shape. 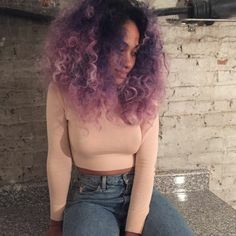 Allow curls to dry, and then shake to help break the cast. You'll be left with soft, shiny, and beautiful curls.